Think a game needs to have humanoid shapes or faces to generate fun cosplay? Look at this awesome Threes couple and think again. According to Threes co-creator Asher Vollmer, this looks like the first instance of cosplay inspired by his hit numerical puzzle game. 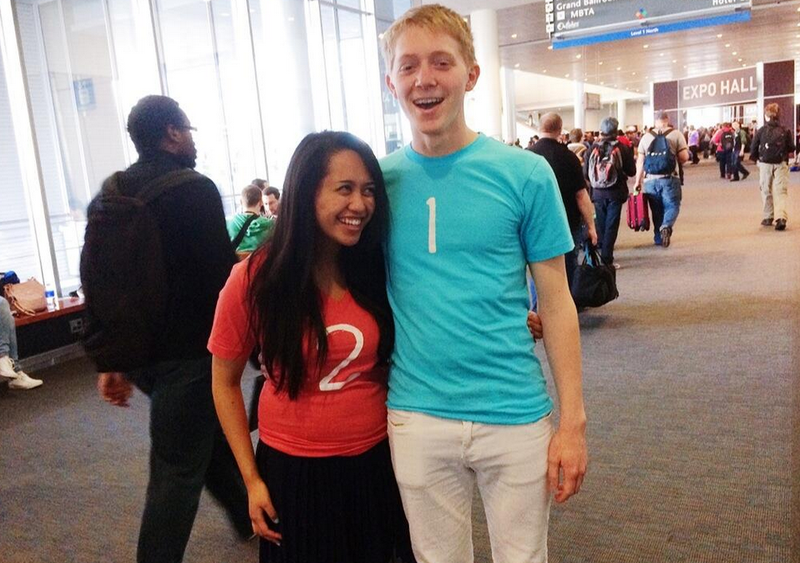 If cosplay's anything like real life, these two folks will be followed up by far lesser versions of 2048 dress-up.